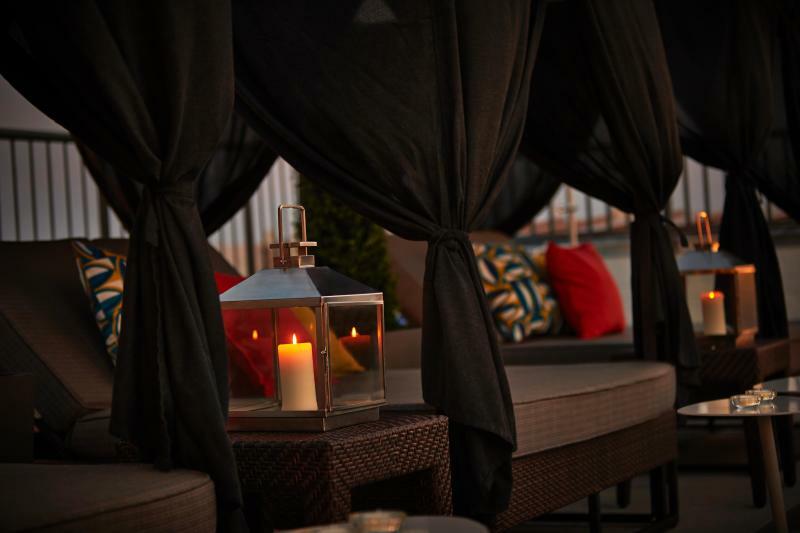 Find your urban getaway on The Rooftop at The Embassy Row Hotel. Named “One of the World’s Most Amazing Rooftop Pools in The World” by Weather.com and “One of the Best Rooftop Pools in America” by USA Today. Your attendees will never want to leave once they’re up top. They’ll enjoy views of The Washington Monument, resort cabanas and our heated salt water pool. Delicious cocktails and yummy hors d'oeuvres are available for your private rooftop event. Experience the only rooftop pool and bar in Dupont Circle at The Embassy Row Hotel, A Destination Hotel.